The archive of all Bob Fitch images has been acquired by the the Stanford University Libraries. © Department of Special Collections, Stanford University. web-displayed images may be downloaded and reproduced free..
All images are copyright protected. Reproduction requires written permission. Contact photographer about photo reproduction and other images. 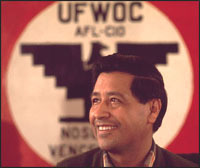 Cesar Chavez and the United Farmworkers Union, AFL-CIO: pickets & police action, organizing campaigns, funerals, field work, urban boycotts, field workers 1968-75. Left: Chavez at Friday Night Meeting, Filipino Hall, Delano, CA 1971. 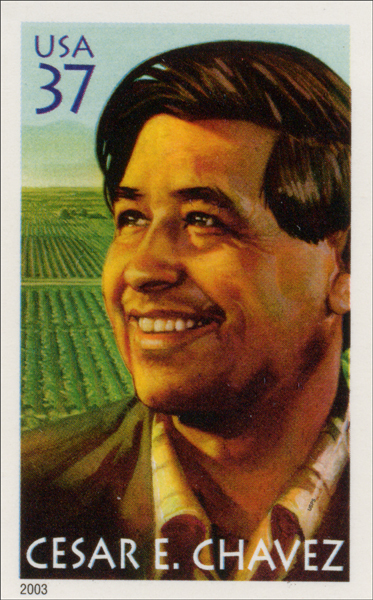 An artist's rendering of this photo is the 2002 U.S. Cesar Chavez postage stamp. The UFWOC flag in the original photo is replaced with an agricultural field. Obviously the federal government is not ready for a stamp with a union label. 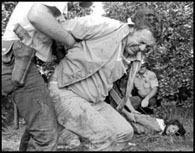 Right: Pickets in Lamont, CA orchards brutalized by sheriffs, 1971. Dorothy Day & the Catholic Worker Movement: In houses of hospitality for the homeless a lay spiritual community, practices poverty, studies & engages in nonviolent action for justice & peace . 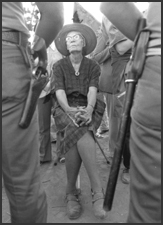 Left: Dorothy Day faces off with police at a United Farmworker picket line, Lamont, CA 1973. Right: Dorothy walking with cat at Catholic Worker Tivoli Farm, in New York, 1968. Roman Catholic priests Frs. Dan & Phil Berrigan: Viet Nam anti-war activist members of the "Catonsville 9" who removed & burned draft files from a Catonsville, MD Selective Service office. 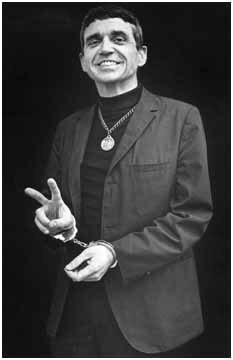 Left: Dan in Handcuffs flipping peace fingers, 1970. Right: Phil hugging Dan in underground hideaway while on the run from the FBI, 1970. 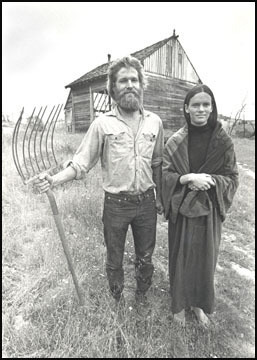 Left: David Harris and Joan Baez, 1971. Right: Elderly couple flip peace fingers during arrest at Oakland, California draft center protests, 1968. 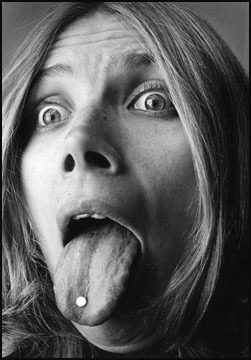 U.S.A. in the 1960s -- Hippies, the Counter Culture, the San Francisco scene and changing times. 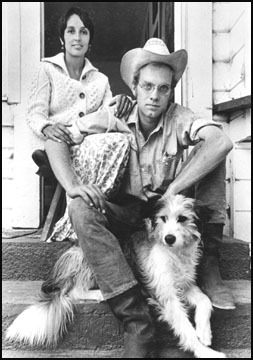 Left: Wheeler's Ranch commune in Sabastopol, CA, 1970. Congressman Ronald V. Dellums victorious 1972 campaign in Berkeley, CA; first political candidate to be endorsed by the recently widowed Coretta Scott King. Nck-names Fitch "Bullet Bob - every shot a bullet of truth into the heart of evil." 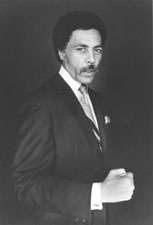 Left: "Right On Ron Dellums" campaign poster. Right: at press conference with Mrs. King. In October 2005 I was invited by the International Peaceforce, a nonviolent mediation group, to document their work in Sri Lanka. I traveled the length and bredth of the nation photographing Peaceforce activities, life in various communities, and was permitted to photograph ceremonial events in the Kilinochchii Tamil Tiger Political HQ. The March/April 2006 Guerrero Azteca Peace March, was a 241 mile trek between Tijuana, Mexico and San Francisco. The march ensured that the Latino voice of opposition to the War was heard loud and clear across the Americas. It was organized by Fernando Suarez del Solar, one of the first parents to lose a son in the Iraq war. He was joined by war resistors Pablo Paredes and Camilo Mejia. 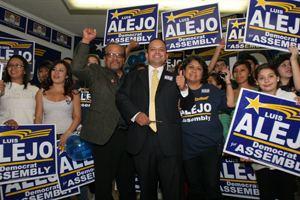 Luis Alejo a Watsonville, CA “home boy” has the charisma and organizing skill of a King or Chavez. Passions, shaped by his migrant farm family’s strong connections with Cesar Chavez and the UFW, he aggressively completed dual bachelor’s of arts degrees from UC Berkeley, a Master’s of education at Harvard University, and a Law degree at UC Davis. He returned as an effective advocacy attorney for California Rural Legal Assistance (CRLA) achieving additional recognition as a vigorous organizer of progressive labor, education and immigration campaigns. 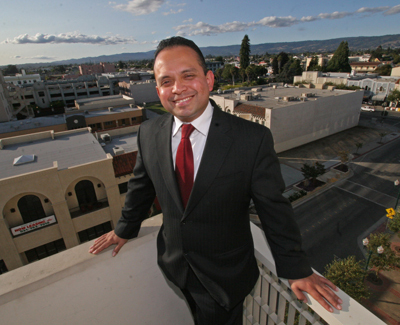 Elected as a Watsonville City Councilman and selected by fellow council members to be Mayor, on 11/2/10 he was overwhelmingly elected as the Representative for the California 28th Assembly District. 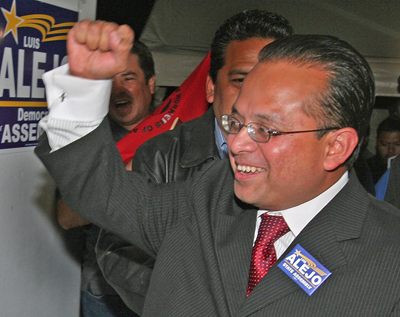 Left: Alejo in Watsonville & With Salinas UFW. Right: Election victory celebration, w, parents & youth workers.